Since the dawn of Industry 4.0, manufacturing companies have pivoted to a more holistic business model that favors precise analytics over guesswork and damage control. The adoption of IIoT technology has helped supercharge the manufacturing supply chain by outfitting production equipment with industrial control systems, sensors for monitoring and reporting, and real-time tracking applications. This surge of new technology has helped boost operational efficiency and tackle complex logistical problems, even across disparate systems and networks. By giving production equipment the ability to share information, manufacturing companies are able to quickly identify critical failures and avoid major performance outages resulting from lengthy diagnostic procedures. In an article for Tech Target, contributing writer Owen Pettiford discussed how added oversight has allowed for increased optimization, giving plant managers more control over production downtime and less anxiety about meeting productivity quotas. Should problems arise, IIoT systems give operation teams the power to make minor (or major) adjustments as needed. Before monitoring and remote reporting technology developed to its current form, decision-making in the manufacturing industry was more intuitive than data-driven. When faced with a complex problem, operations teams were often forced to make snap judgments based on limited information and an incomplete picture of real-time business needs. This reactive approach to manufacturing was limited in its potential to find innovative solutions, leading to a less predictable (and, as a result, less agile) workflow. IIoT sensors have helped to develop automated processes and systems that reduce operational downtime and improve productivity. The data collected by IIoT sensors is aggregated into a centralized reporting system and analyzed in an effort to identify actionable insights. The correlated data allows operation teams to take proactive measure to ensure the continued productivity of the manufacturing process, resulting in fewer missed business opportunities and less of a margin of human error. 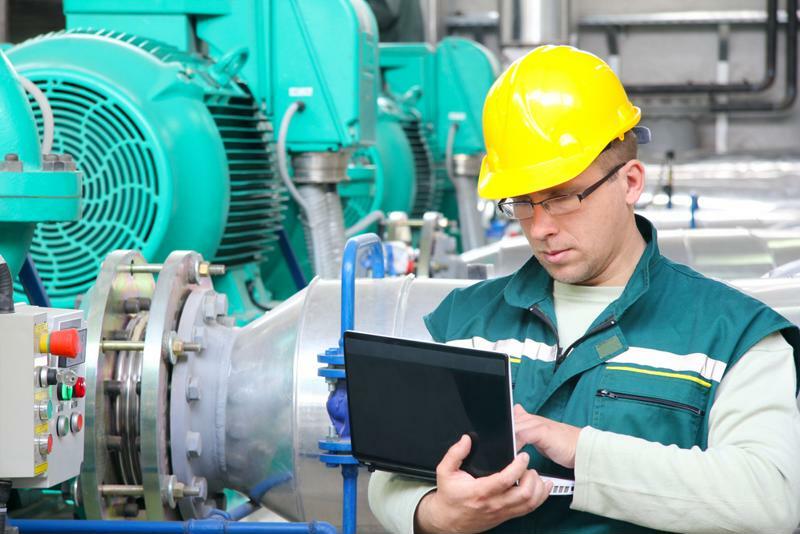 Beyond the obvious added value of the real-time analytic capabilities, manufacturers can also utilize IIoT reporting to keep close watch on aging equipment. This allows plant managers to stay proactive about safeguarding infrastructure at risk of critical failure. Strong analytics are the bedrock of actionable insights. The value of scalability in IIoT systems boils down to growth potential and the ability to innovate without disrupting critical assets or operations. 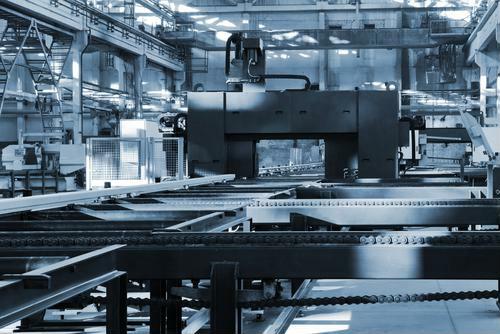 While old or outdated equipment can be retrofitted with IIoT-enabled tech, newer system models have embraced the technology at the manufacturing level. Replacing production equipment can be astronomically expensive, so if budgeting does not allow for a complete overhaul the retrofitting approach may be the most cost-effective implementation strategy. In an interview with Network World, AspenTech's senior director of product management, Keith Flynn, remarked that upgrading legacy systems can save companies around 70 percent more than brand-new IoT installations. If accurate, this suggests the march toward IIoT implementation is not limited to companies with an excess of expendable capital. Instead, outfitting a supply chain of manufacturing equipment is more about system elasticity than it is full-scale infrastructure replacement. One of the most important conditions for IIoT scalability is the presence of a strong data network. Without a stable network capable of maintaining reliable data quality, manufacturers run the risk of production interference that may lead to a significant drop in productivity. Many business leaders underestimate the staggering volume of data that a single piece of equipment can generate, underplaying the need for industrial grade networking equipment like industrial-grade ethernet switches and robust console servers. Perle offers IIoT networking tools that can help manufacturers increase supply chain efficiency and process the large volume of data their equipment will generate. Read some of our customer stories to find out how we've empowered manufacturing companies in their quest to optimize operations and secure a more productive workflow.